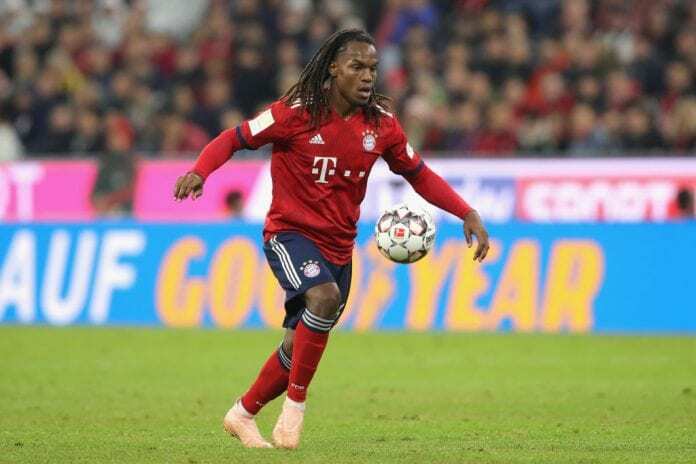 Just when it appeared that Renato Sanches was rebuilding himself at Bayern Munich, it seems he wants out. 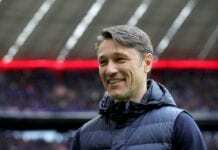 Sanches is once again struggling to get game time at the Allianz having fallen out of favour under Niko Kovac. 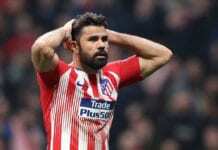 It’s a situation the Portuguese midfielder is not happy about, with him now talking about seeking pastures new in the hope of playing more regularly. But where could the once-hyped youngster head to if Bayern do let him leave? We list five potential destinations for him.